Sangeet Natak Academy, Gomti Nagar. 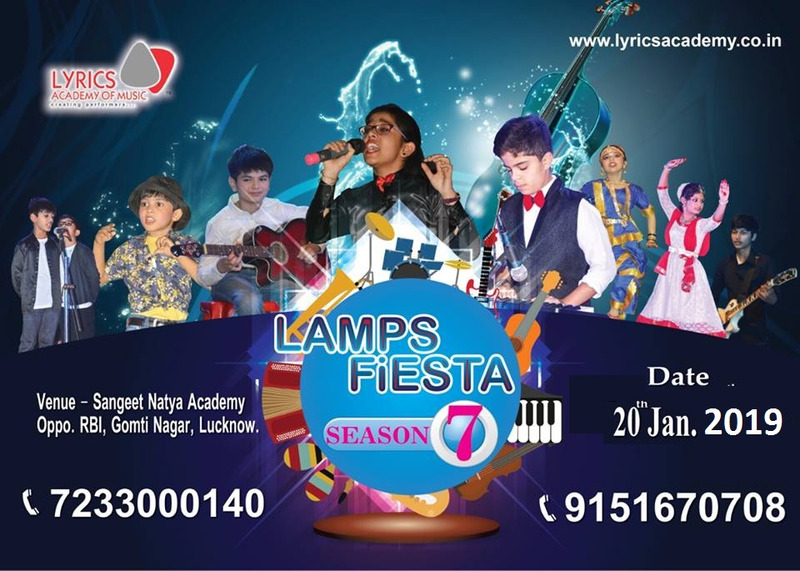 Lamps Fiesta is a Festival of Music and Dance conducted in Winters by Lyrics Academy of Music. Performers are the Students of Lyrics Academy of Music, Branches. Venue: Sangeet Natak Academy, Gomti Nagar.